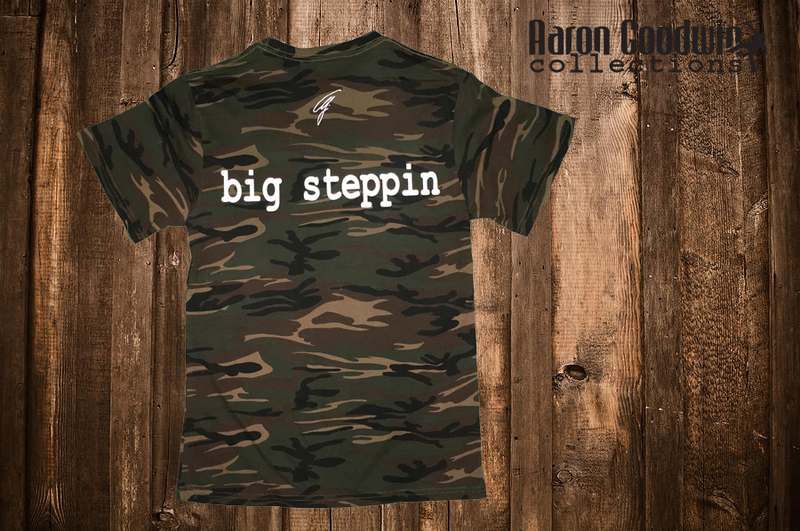 Big Steppin Camouflage T-Shirt. 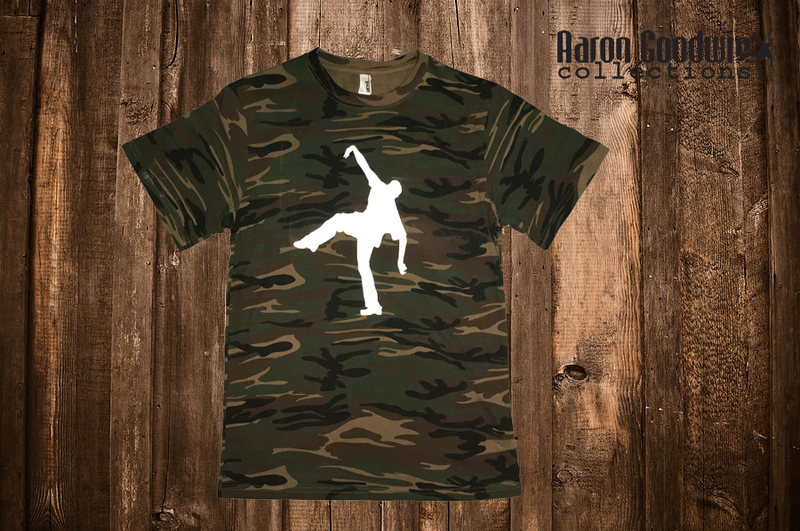 Can't see me! 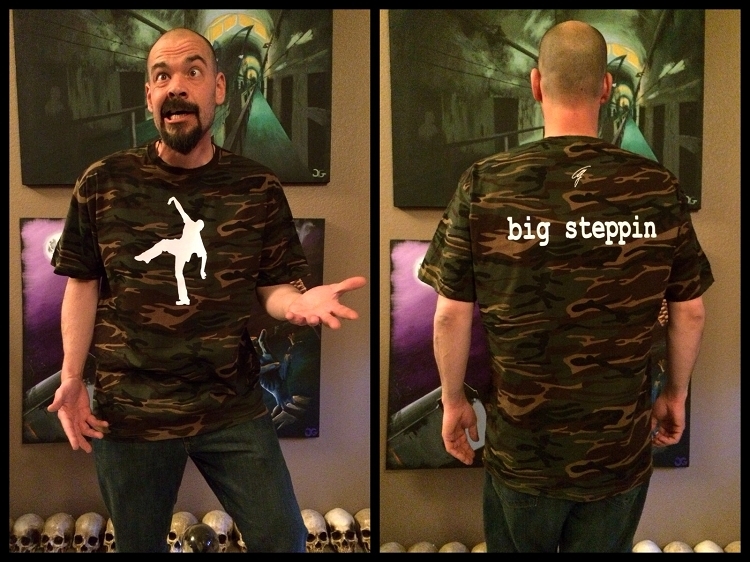 4.9 oz., 100% heavyweight ringspun cotton PreShrunk made by Anvil.